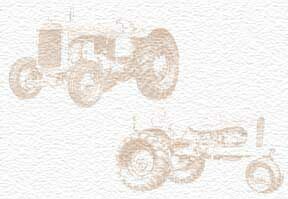 Dad worked for Rush Tractor Co. for many years selling A-C parts, tractors, and service. He also owned an Allis G tractor. His dad, J.M. Davis of Lecanto, FL, had one of the first two WD45 tractors in Florida.